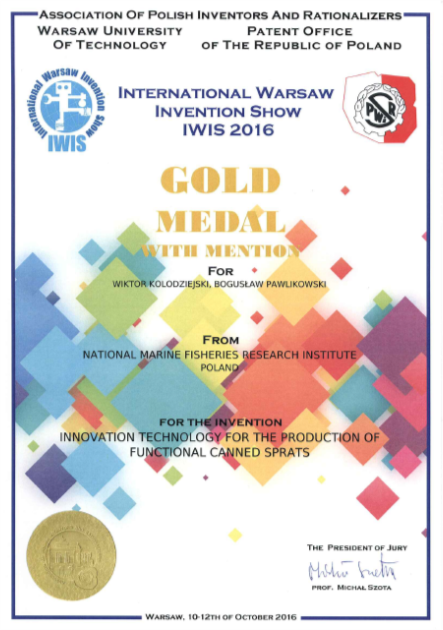 The solution “Innovative production technology of functional canned sprat” presented by the NMFRI was awarded the gold medal with honors by the international jury at the 10th jubilee International Warsaw Invention Show IWIS 2016. 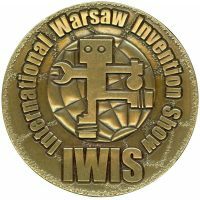 Congratulations to the authors of the innovative technology – M.Eng. Wiktor Kołodziejski and Dr.Eng. 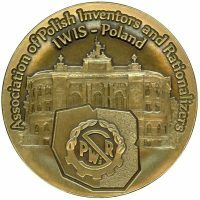 Bogusław Pawlikowski from the Department of Processing Technology and Mechanization.